One 2.3 ounce Tungsten Canopy with a short stud. 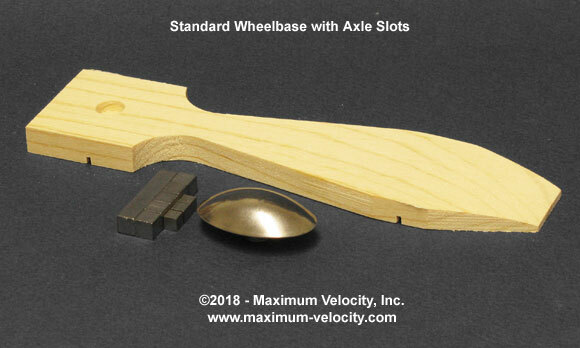 The short stud allows free placement of the canopy without interfering with the axle slots or holes. 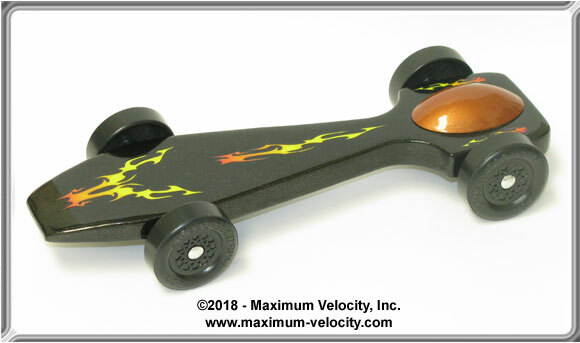 This can be easily used for pinewood derby car weighting if the car body weight, wheels, and axles is less than 2.7 ounces. 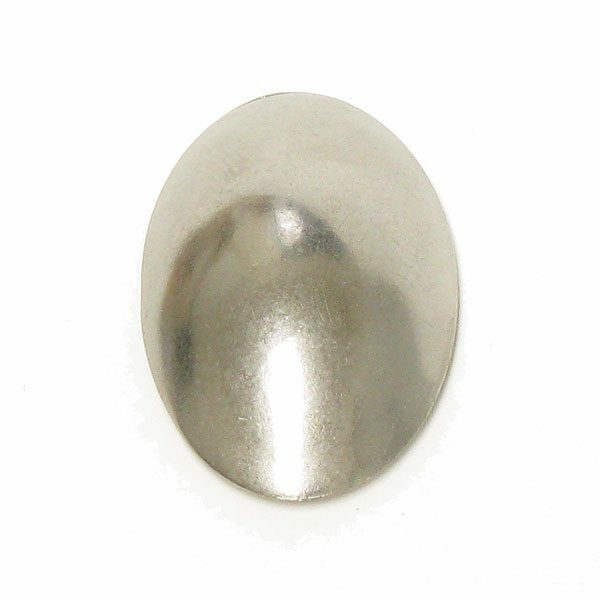 Tungsten is a metal with one of the highest densities. Tungsten is 1.7 times more dense than lead, 2.4 times denser than steel, and 2.7 times denser than zinc. "Here is a slick way to weight your car and make it look sharp. 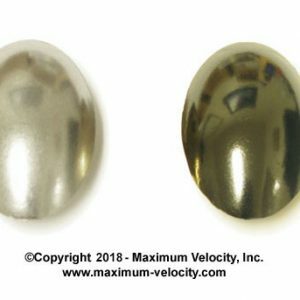 These tungsten canopies come in nickel or black. 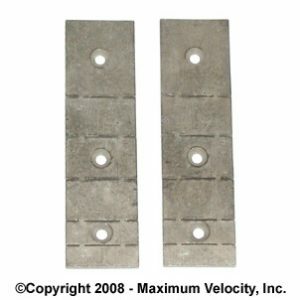 A stud on the bottom of the canopy makes it easy to mount it on your car." 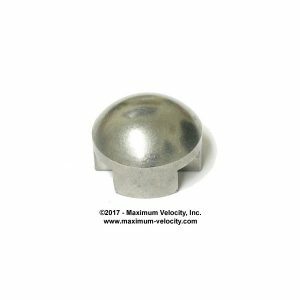 The Small Tungsten Short Stud Canopy can be easily used for pinewood derby car weighting if the weight of the car body, wheels, and axles is less than 2.7 ounces. Drill a 25/64 inch diameter hole into the top of the car body slightly more than 1/16 inch. Apply epoxy in the hole, and spread just a little epoxy on the top of the car as well. Mount the canopy and allow it to dry. 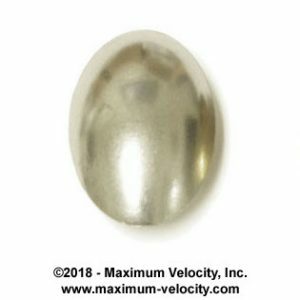 Since the Tungsten Canopy is very hard, do not plan to drill out any extra weight. 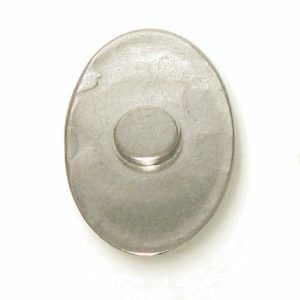 Instead, use an alternate method to make fine adjustments such as adding/removing tungsten putty, beads, etc. In the photo, 3/16 inch tungsten cubes are used. If desired, the canopy can be painted. First, lightly sand the canopy with very fine (1500 grit) sandpaper. After sanding avoid touching the part to be painted. Apply primer (optional), followed by the paint. If the canopy is to be painted a different color than the car, paint the canopy before installing it on the car.